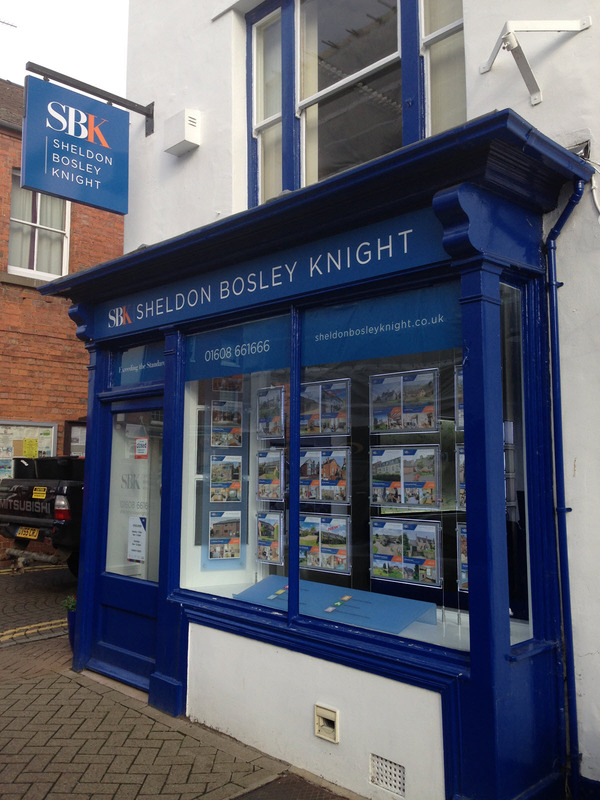 Welcome to the first of our regular updates, this one focusing on our Shipston branch, designed to give you an insight into the daily life of SBK, local events, property market updates and all things which may be of interest to anyone buying or selling, whether you are a landlord, tenant, or just interested in property full stop! As we come to the end of a very successful year at SBK we have been reflecting on the market which has kept us all very busy. We have dealt with many different types of property including land, country properties, houses, apartments and town houses. In fact we can deal with virtually any type of property. With our local knowledge we are well placed to help those new to the town with all the information they require about Shipston and feel proud to be part of such a vibrant community. Feel free to call in and discuss any of your property issues with our friendly team. 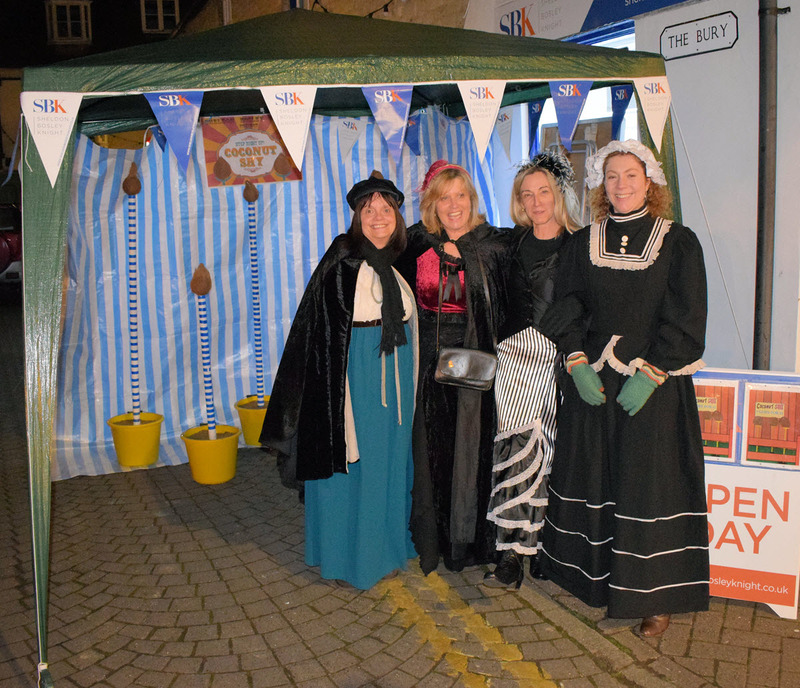 Did you know, SBK support many community activities in the town including the recent Victorian Christmas Market held on Friday 1st December. Once again we ran a Coconut Shy which proved a huge success last year and this year didn’t disappoint either. People of all ages were game for a go and we raised over £100 for the Rotary charity. We also sponsored the Shipston Town Band Christmas Concert, another annual event that helps to get us all into the spirit of Christmas with some wonderful Yuletide music, carols and readings. The band are a real asset to Shipston. Our Annual Charity Quiz was another roaring success and this year we supported the Birmingham Children’s Hospital. The quiz theme was ‘Back to School’ and we raised a fantastic £2,244! We would like to thank all the local businesses who joined in and supported the event. We are very fortunate in Shipston to have many wonderful individual privately owned shops who support each other. Richard Harvey and Taste of the Country generously donate gifts to buyers on completion of sales and are wonderful shops to visit. We would be delighted to visit your property to advise on value. 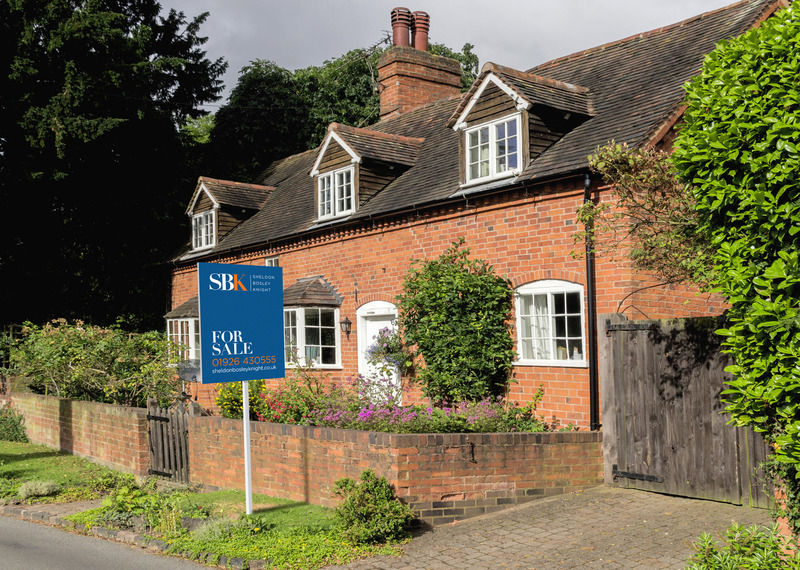 If you are considering selling early in the New Year now is a good time to find out what your property is worth and what we can do to help you move on. Did you know we also have a very busy lettings department who can help with all aspects of renting out your property. In fact we can deal with all sorts of property-related matters under one roof!! From all the staff at SBK we hope you have a wonderful Christmas and a Very Happy New Year.